The Chamber sponsors Friday Night Live on the third Friday of each month. FNL is held from 5:00-7:00 p.m. and is hosted by a member business/company and includes food, drink and plenty of time to meet members, prospective members and promote your business. This event is a favorite with everyone, so attendance is always great. 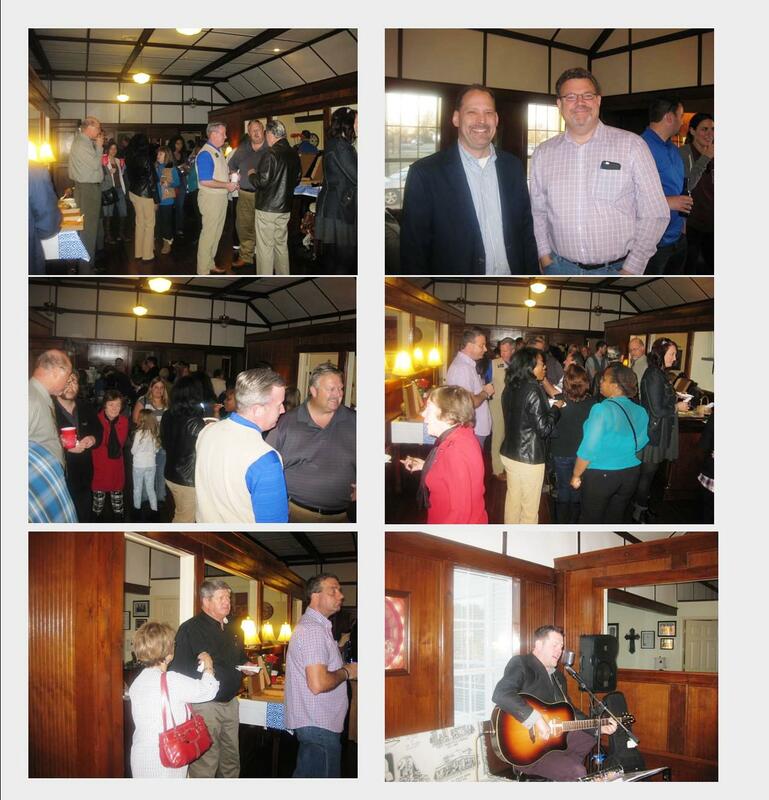 FNL networking event is a fun way to meet some great contacts for your business and have a blast doing it. This is a great opportunity for the host member to showcase their business. Grab your business cards and be ready to have some fun! If you would like to host a Friday Night Live contact Laura at 972-475-3200 or laura@rowlettchamber.com.